Best priced home in Mystic Shores! Style: Single Story "Custom built home"
Bedrooms: 3 "Master and Guest room with outside access"
Bathrooms: 3 "Each bedroom has own bath"
Size: 2,566 sq. 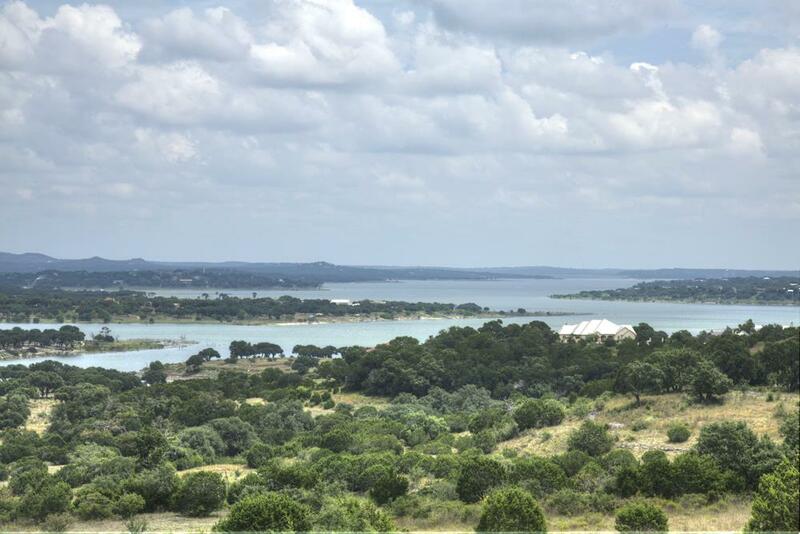 ft. "583 Square foot bonus room"
Single story 2566 square foot, 3/3, custom built rock home on 1 acre in Mystic Shores at Canyon Lake. Separate 582 Square foot quarters for game room, media room, in law suite or storage with own entry. Split floor plan with 2 way fireplace, formal dining and eat in breakfast nook. Master bedroom with outside access, massive walk in closet and walk in shower. Backyard has a nice rock wall to place hot tub for privacy! Priced to sell and priced well below market value. Bonus room is up the stairs in garage near back door.